Dictionary of Synonyms: it is a dictionary created to enrich vocabulary, helping to complete it and to find the exact word in each context. 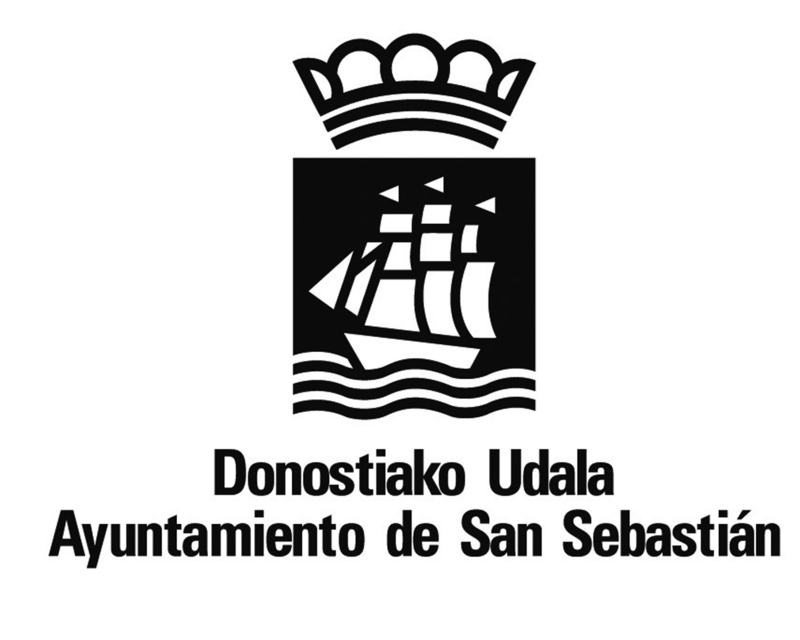 Frequency Dictionary in Basque: a dictionary which compiles Basque vocabulary in figures, offering quantitative data on the use of said language. Hobelex: spelling and vocabulary corrector for Microsoft Office, a tool for writing in Basque without spelling mistakes and which, in addition, guarantees a text adapted to recommended and updated vocabulary, based on IDITE. eLENA: a system for the management of translation memories’ multilingual corpora.